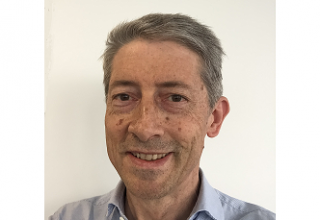 cap hpi provide decision support data and software solutions spanning vehicle valuation, validation, collision, mechanical repair, and total cost of ownership. Its products and services help users make smarter automotive decisions by providing one source for data and software solutions that uniquely span the whole vehicle lifecycle. cap hpi puts technology at the centre of all data activities, from collection and processing, through to delivery and the development of new applications. International Warranty Solutions (IWS) is a newly formed company backed by AmTrust Financial Services inc. and CG Car-Garantie Versicherungs-AG. With the objective of delivering pan European Warranty programs to Motor Manufacturers (OEM) IWS has a unique pedigree that enables it to deliver market leading solutions across the whole of Europe and beyond. Able to access all of the knowledge, skills, resources and a large product portfolio of the parent companies IWS will target the establishment of relationships with OEM’s that lead to mutually beneficial commercial arrangements delivering what the client needs where the client needs it. Industry leading technology, multilingual capability, an extensive product suite combined with an unparalleled knowledge of the marketplace built up over 50 years make IWS an ideal partner. NETSOL Technologies (NASDAQ:NTWK) is a US based IT solutions company, serving the asset finance and leasing industry worldwide. With local support and delivery centres in 8 cities around the world, our team of 1500+ experts ensures that our clients benefit from the deep industry insight we have developed over the course of 4 decades. Having rapidly expanded to several locations across the globe and providing superior technology solutions to the biggest names in the leasing and finance industry, NETSOL has an ethos of excellence and innovation through constantly devoting time and resources to a well-rounded team of skilled and experienced professionals. 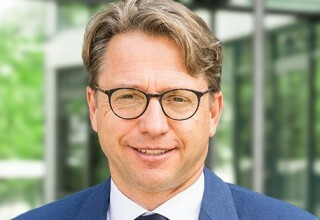 The German Association of Banks and Leasing Companies of the Automotive Industry (Banken der Automobilwirtschaft, BDA) is the umbrella organisation of the eleven manufacturer-linked (captive) financial service providers within the automobile industry in Germany. The association acts as a joint platform and helps placing captive financial services in the public eye. Representing a total of 33 automobile brands, the BDA members are a major driving force of the key segment “mobility” in the German economy. 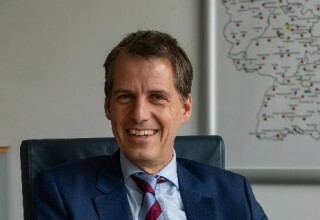 Member institutions are BMW Bank, FCA Bank Deutschland, Ferrari Financial Services, Honda Financial Services, Hyundai Capital Bank Europe, MKG Bank, Opel Bank, PSA Bank Deutschland, RCI Banque, Toyota Financial Services and Volkswagen Financial Services. 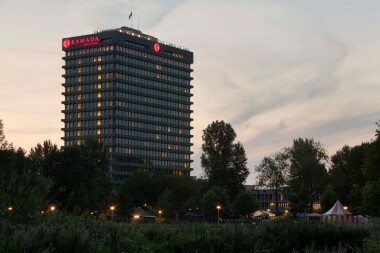 Ramada Apollo Amsterdam Centre. It's impossible to imagine Amsterdam-West without us. Its top floors provide you with the best view over the entire city. From Floor17, a renowned restaurant and skybar, the view is perhaps even better. 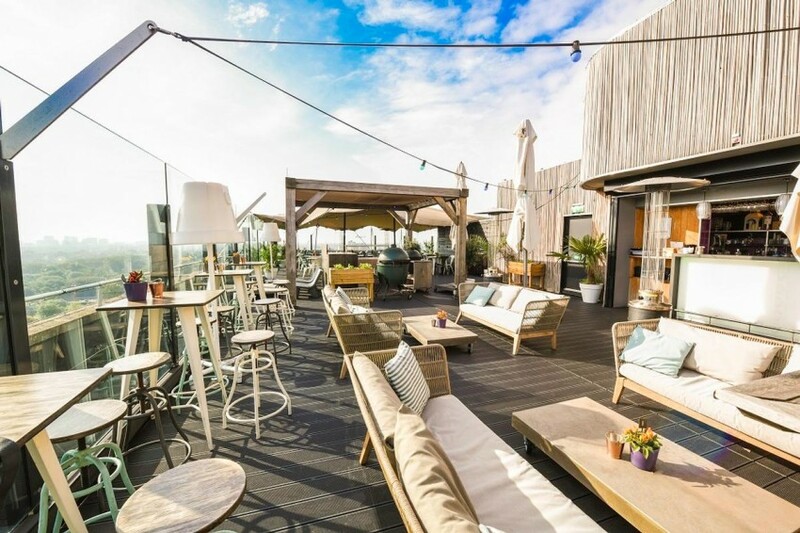 Why not climb the stairs to our Rooftop Bar and drink a cocktail while enjoying compelling views of Amsterdam? 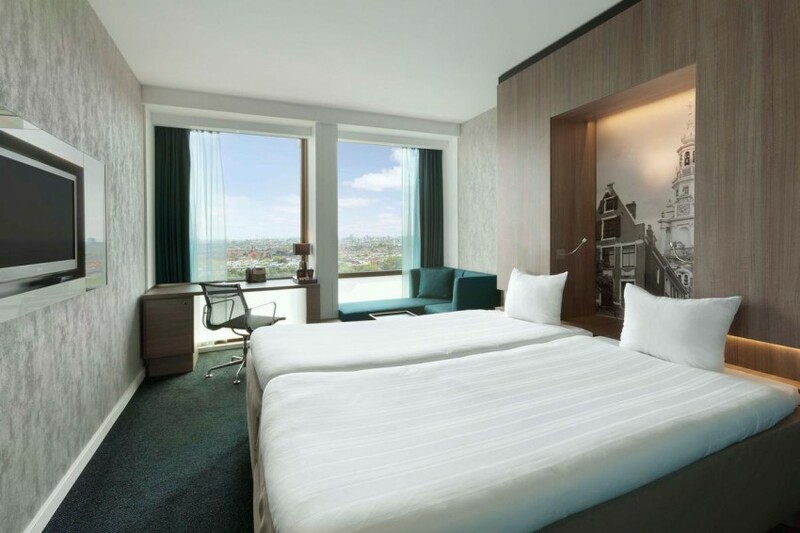 You work hard and you are looking for a meeting room on the 17th floor, with a spectacular view of Amsterdam. Sports enthusiast? For you, we have a 24-hour fitness suite. 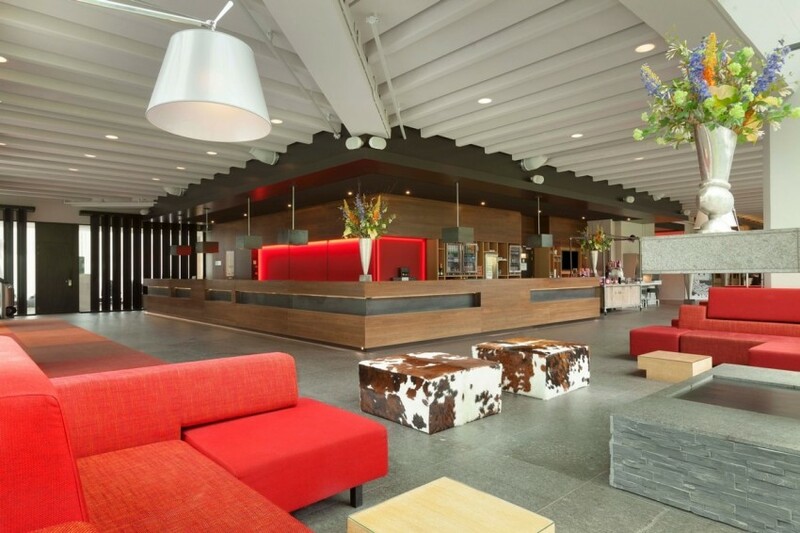 The hotel is located right next to the Rembrandtpark and the A10 ring road. If you are using public transport, this will take you from the hotel to the centre of Amsterdam in just 15 minutes. Our shuttle bus will take you to Schiphol Airport in 20 minutes.